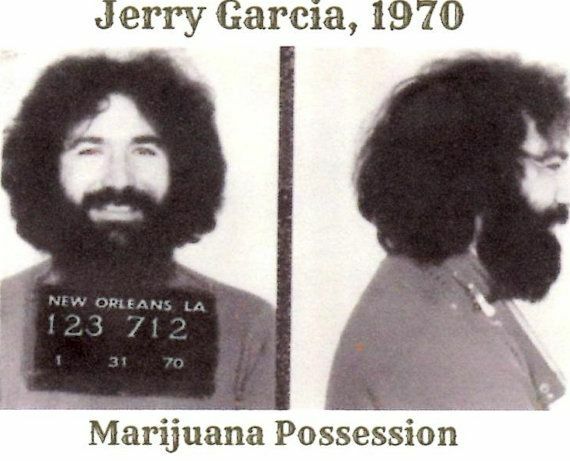 Forty-nine years ago today there were some folks busted down on Bourbon Street and subsequently a great song was born. What a long, strange trip it's been! 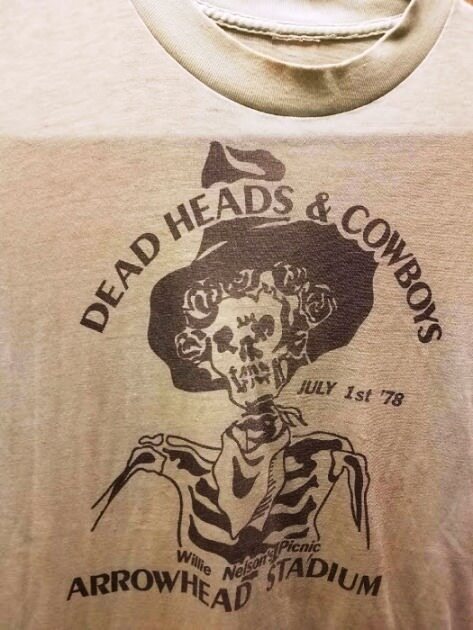 deadheads and cowboys. We had a nice PAPER event. Bump for t shirts that don't fit anymore. I dedicate today's post to Gloria Jones, may she rest in peace. 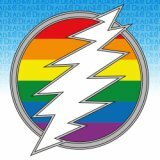 Thank you for the beautiful vocal additions to many-a-JGB show. My dad and I spent the better part of the last hour dissecting Eyes of the World, and in that spirit, I am posting a 2-day-late Eyes > China Doll from 2/9/73 in Palo Alto. This show should definitely be a release, just for the fact that so many Hunter/Garcia epics were spawned on this date: HCS, Row Jimmy, TLEO, the two below, and then the bops Loose Lucy and Wave That Flag.